WASHINGTON — US Senator Kirsten Gillibrand formally launched her presidential bid on Sunday morning, announcing she will deliver her first major speech next week in front of Trump International Hotel in New York City. “We need a leader who makes big, bold, brave choices. Someone who isn’t afraid of progress,” Gillibrand says in a video released Sunday morning to formalize her entry into the campaign. Gillibrand, 52, had already been campaigning in key states that hold early primary contests. She has struggled to see her polling numbers increase in the wake of her initial announcement, a benefit some of her other opponents enjoyed after starting their campaigns. 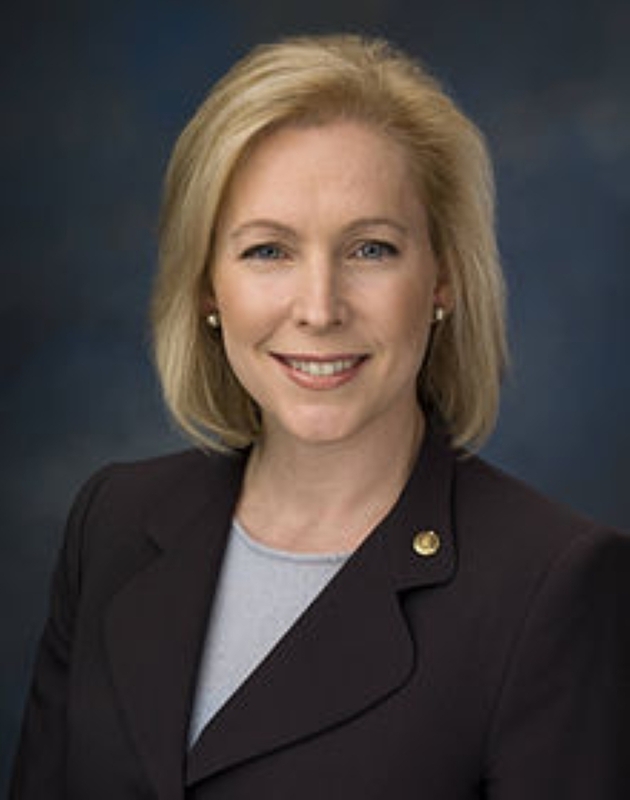 Gillibrand remains at 1 percent in most public opinion polls of the Democratic primary. Gillibrand opted to use a video instead of a speech at a rally, the traditional method, to formally launch her campaign. 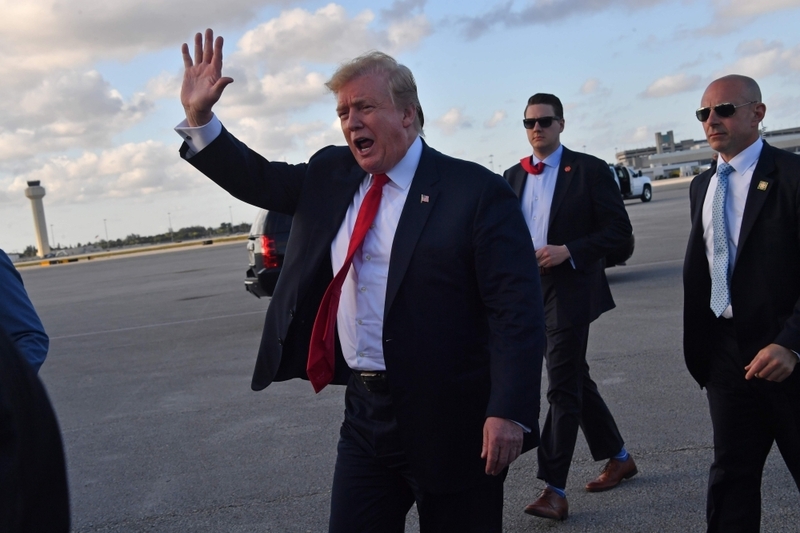 She will travel on Monday to campaign in Michigan, followed by stops in key early contest states of Iowa and Nevada.